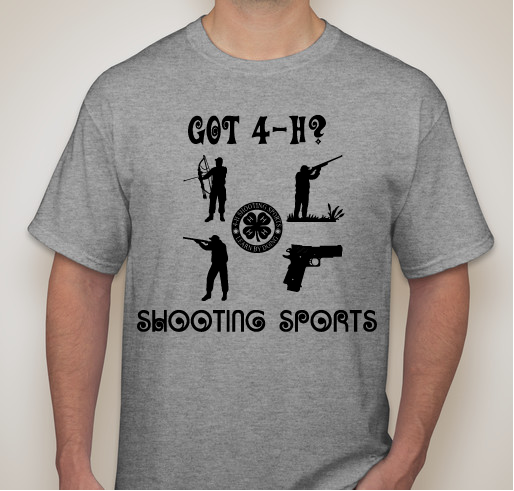 Help us raise awareness for shooting sports and support our youth program. All funds raised will be paid directly to Del Norte Chile Peppers 4-H shooting sports club for Shooting sports fees, equipment, and 4-H events. New Mexico offers limited opportunities for youth shooting sports. Help us raise awareness of sports that can be continued through adulthood. We in shooting sports needs to promote the next generation of shooters, not just locally but nation wide. I applaud MVSS for there exemplary support and congratulate all the young shooters that participated, hope you all had fun. Thank you for feeding me at the DNGC Sporting Clays event. I enjoyed speaking with the young club members about their shooting. 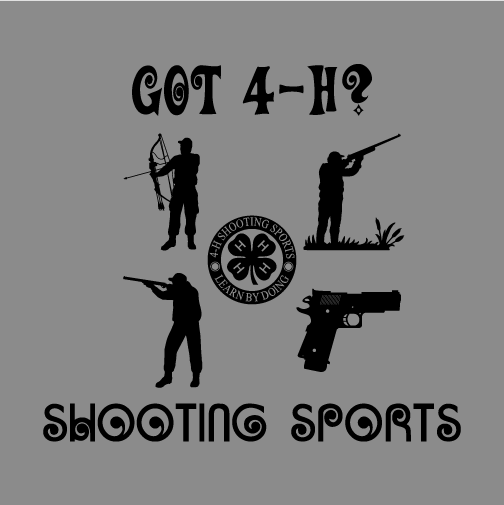 Share Why You Support "4-H Shooting Sports"